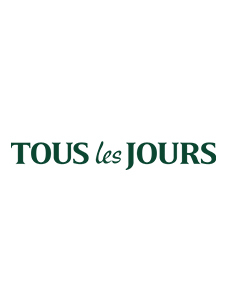 Tous les Jours（www.tlj.co.kr)’s move to expand the grip on the overseas markets is picking up the speed with the successive launch of branches in Vietnam and China. 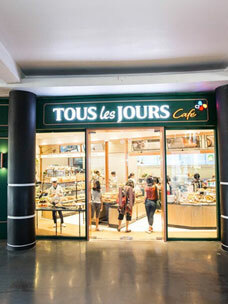 CJ Foodville’s Bakery Tous les Jours successively started its operation in Cao Thang in Vietnam and Beijing in China on Aug. 24th and 28th respectively. Particularly since its launch in Cao Thang in Vietnam, the number of visitors to the bakery store has exceeded 1,000 per day, reporting revenue more than twice that of nearby competitor. A source from Tous les Jours said that such revenue is the highest-ever in the history of Vietnam’s bakery stores. Cao Thang Street, where Tous les Jours’ Vietnam branch is located, is so renowned as bakery street that the street is called “bakery road” in the country, featuring prominent bakery stores such as Kindo Bakery, Bread Talk, Huirammun, Sweet Home and Jibral. In addition, the street bridges residential and business & commercial areas, serving as the hub of commerce in Hochimin and accommodating 80,000 units of motorcycles and 8,000 vehicles a day. Tous les Jours lies at the heart of two-way road leading to Cao Thang Street and, as the three-story building, occupies area of 490 square meters (148 pyung). 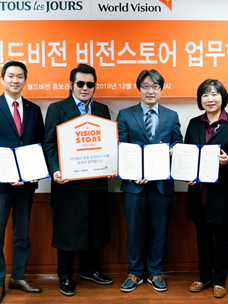 The bakery store plans to compete with the local and global brands. 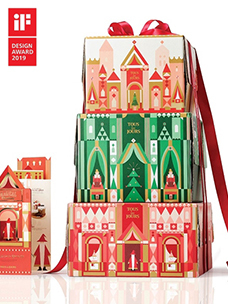 In addition, Tous les Jours in Beijing, which started its operation in Beijing on Aug. 28th, has made landmark .launch reporting much higher-than-expected revenue on the 1st day. The branch entered Puricheong, large-sized residential and commercial complex in upstream Ssangjing Station. The area contains a number of offices and apartment buildings accommodating a total of 17,830 households. The bakery store occupies the area of about 82 pyung, featuring various types of breads and beverages and coffees.